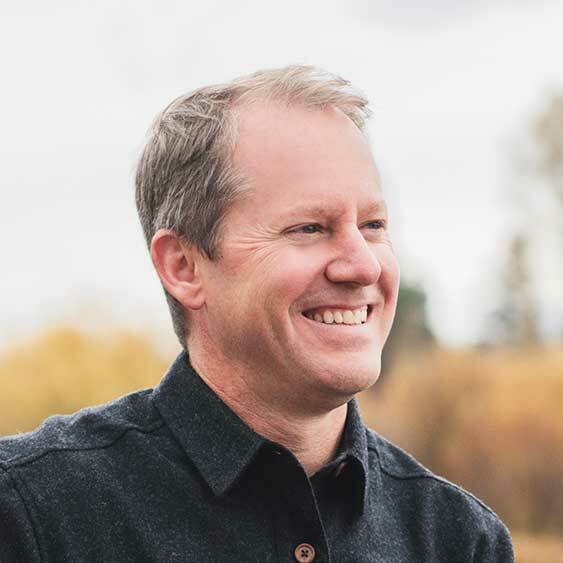 Meet Matthew Kimberley… the Entrepreneur’s Secret Weapon. He helps entrepreneurs all over the world to sell with more sophistication and he's an expert on strategic business direction. 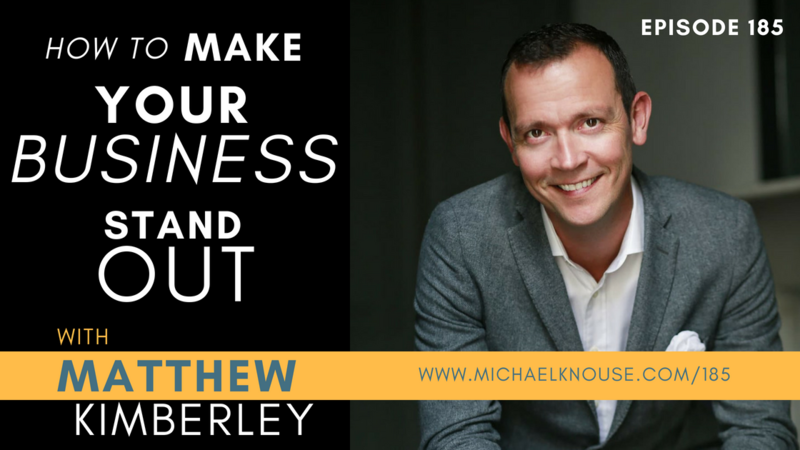 The bottom line: Matthew will help you land more clients and increase your sales. On this episode, Matthew is sharing advice on increasing your organic outbound marketing, revolutionizing your business, and effortlessly selling to your clients. Go out and make somebody smile today. If you have the opportunity to look someone in the eyes and make them grin, whether that's the person bagging your groceries or the person taking your drive thru order, do it. Make the human connection. 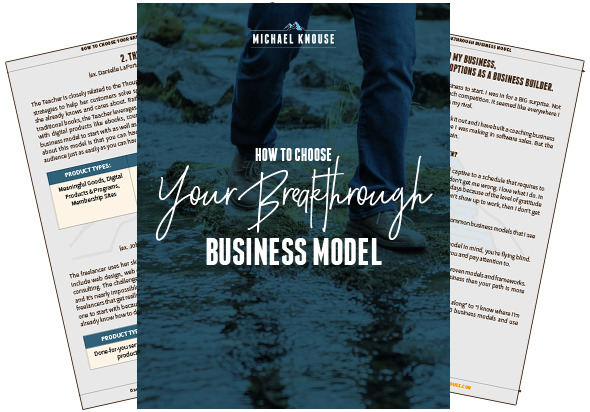 Challenge of the Week: Download Matthew’s guide to Make More Sales in 60 Days!